Hello sir, I want to get attend IELTS test for USA admission. 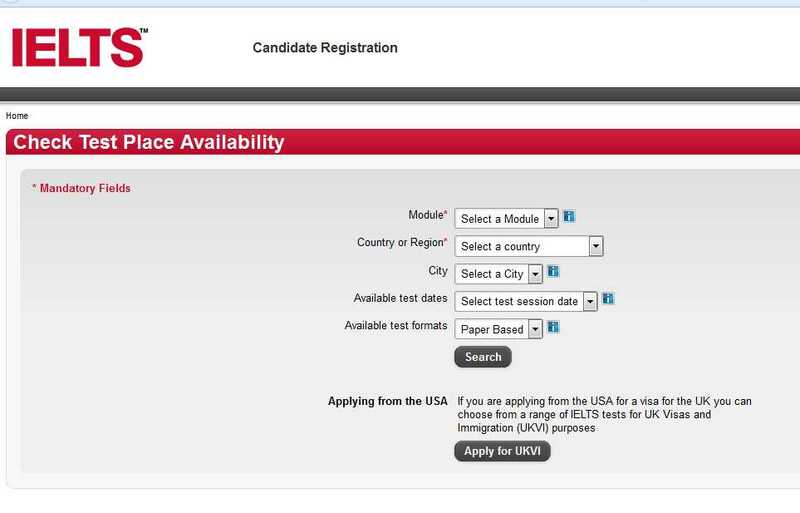 Is there any one can tell me how to register for IELTS test for USA? If you want to study in the USA then IELTS is best option for you to get admission. IELTS is the worldâ€™s most popular English test for people who want to live, work or study in another country. This test is accepted by more than 3,300 institutions in the US, your IELTS test score can help you achieve the goal of getting a place at a US college or university. IELTS testing is offered in over 48 locations throughout the US through independent testing providers managed by the IELTS USA office in Los Angeles. IELTS is accepted by over 3,000 institutions in the USA, including boarding schools, associate, undergraduate, graduate, professional and law programs.